Food hygiene is defined by WHO (The World Health Organization) as “the conditions and measures necessary to ensure the safety of food from production to consumption.” The Food Handler Certificate is an important credential for workers that handle food. It is important that the safety and interest of the public is always maintained. Food Handler Certification is available through Ministry of Health approved courses like FoodPrep.ca. 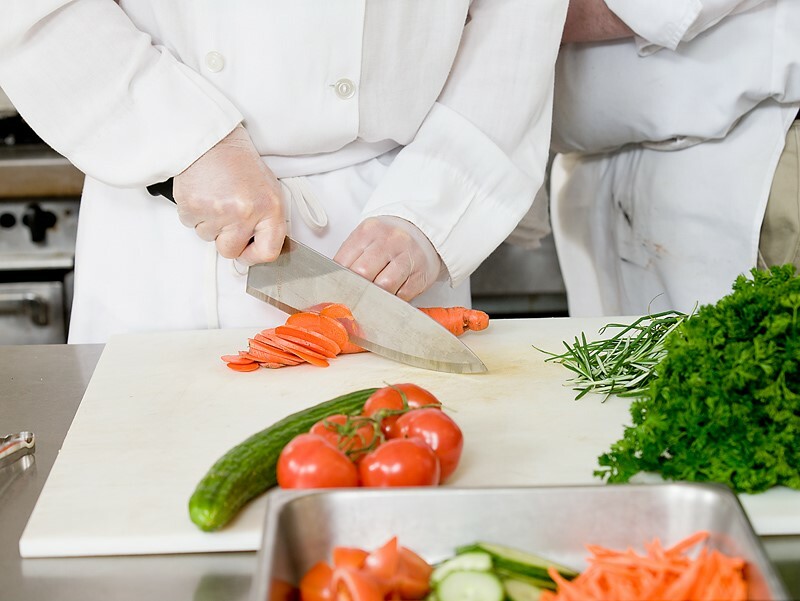 An element of Food Handler Certification that is covered in the course is Food Handlers’ personal hygiene and cleanliness. 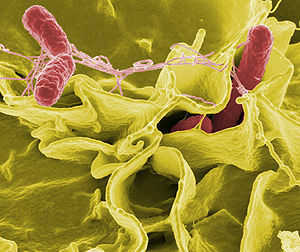 To minimize the risk of food contamination and foodborne illness, the following personal hygiene practices must be followed. Wash hands frequently in between preparing different foods. Ensure the steps for proper handwashing are followed at all times. Prevent clothing coming in contact with food and food contact surfaces. Ensure clothing and outwear worn in the process of food handling is clean. All bruises, cuts and rashes must be bandaged and gloved and/or covered with a waterproof covering. Do not smoke or use tobacco in food preparation areas. Hands must be washed according to handwashing guidelines after smoking. Jewelry and other objects which may fall into food, or otherwise contaminate food (e.g. earrings, watches) must be removed in food preparation areas. Notify your supervisor or management immediately if you are ill. Do not handle food until you are well. Do not cough, sneeze or blow your nose in the food preparation area. Any sneezes or coughs must be directed away from the food preparation area and directed into the sleeve or shoulder. Protective clothing, footwear and gloves should be worn and maintained in a sanitary manner. Protective hairnets and other approved hair restraints must be worn. Personal effects, including street clothing, should be stored separately from food processing, distribution, storage and handling areas. The practice of good food hygiene will help to control the risk of contamination of food by harmful bacteria and ensure your customers/clients enjoy safe food. This is why I got all of my family members to get their Food Handler certificates. I think this certification should be mandatory to make sure our loved ones don’t become ill from poorly prepared foods.